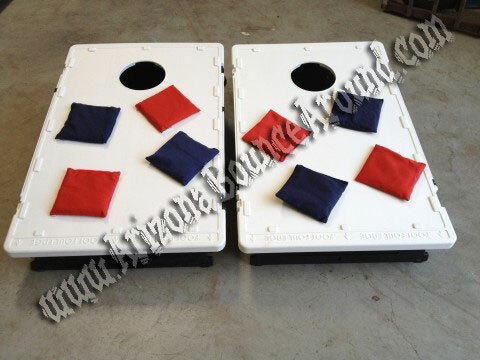 Everyone's favorite backyard game is now available at Gravity Play Events. 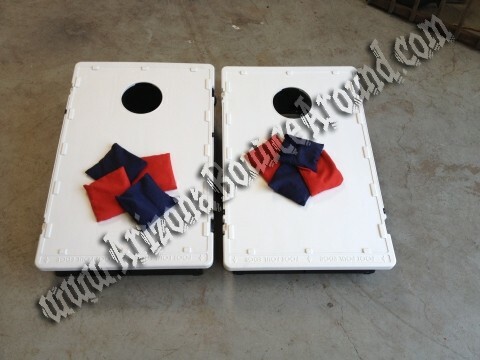 Corn Hole Rentals are the perfect addition to any party or event. 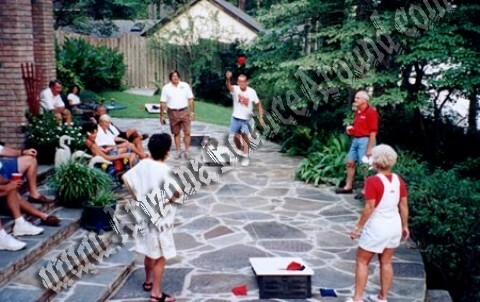 Whether you use just one bag toss set for a BBQ or you rent multiple sets of bag toss games for a tournament you are ensured a good time.